Apple’s latest and greatest new operating system — iOS 11 — officially rolls out Sept. 19, so now’s really the time to get cracking if you want to take immediate advantage of the new abilities the new OS has to offer. 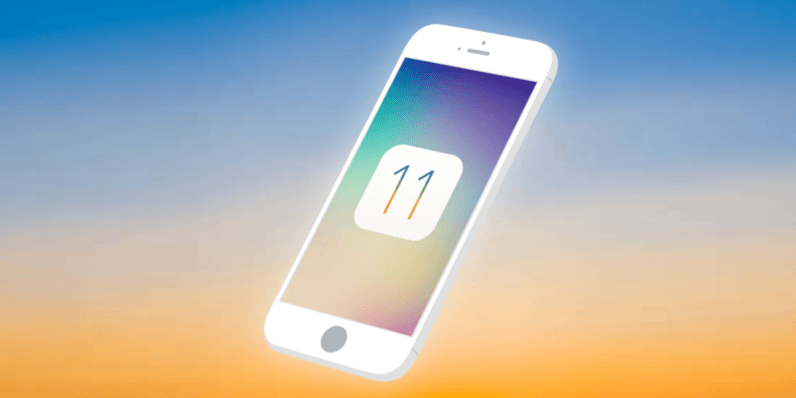 You can jump right into the most up-to-the-second Apple OS and harness its power for your creations with the training found in the Definitive iOS 11 Developer bundle, which you can pick up right now for just $49 from TNW Deals. The courses each cover different pieces of iOS development, and once you’re finished, you’ll have a full grip on how iOS 11 creators — even first-time developers — can turn 11’s new features into bankable new ideas. You’ll build a Slack clone from scratch (iOS 11 and Swift 4: From Beginner to Paid Professional), add machine learning into your app (Complete iOS 11 Machine Learning Masterclass), work with maps to make a clone of Pokemon Go (How to Make a Freaking iPhone App: iOS 11 and Swift 4) and even how to work with servers, set up an AWS server, use Github and more (The Complete iOS 11 Developer Course: Beginner To Advanced). From creating multi-view applications with storyboard segues (Hands-On iOS11 and Swift 4 Bootcamp: Build Amazing iPhone Apps!) to exploring multi-processing and how to run processes simultaneously (iOS 11 and Swift 4: The Complete Developer Course), to practicing event handling and interactive notifications in Swift (iOS 11 Hidden Concepts), you’ll finish with a well-rounded understanding of the most powerful OS in the marketplace. You can get this full seven-course bundle (valued at $1,224) for a fraction of that total, only $49.